You cannot add "iFox IFD8 Bluetooth Speaker with Included Audio Tutorial" to the cart because the product is out of stock. 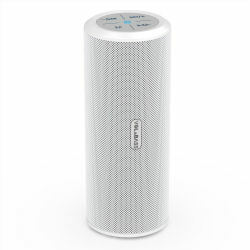 A compact speaker with clear voice prompts and powerful stereo sound, the iFox allows you to play audio from Bluetooth, FM radio, SD card, and line in / line out modes. Includes a comprehensive instructional audio tutorial recorded by a totally blind user. Introducing the iFox Creations IFD8 bluetooth speaker! 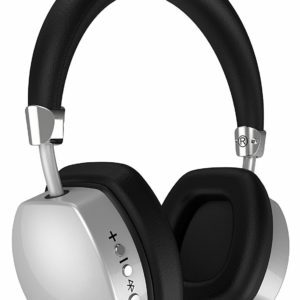 Take the Music with You Wherever You Go… Get iFox – Then prepare to WOW and be WOW’d! Want to make sure your tunes are at your fingertips… but don’t want to lug around oversized, bulky speakers? Then the iFox is the answer for you. We’ve carefully engineered the iFox Bluetooth Speaker to deliver jaw-dropping sound… with easily adjustable volume. In fact, you’ll be amazed at the impressively loud, exceptionally clear sound from this fully-loaded speaker. Why Do People LOVE this GEM? Compact Size – With a sleek design that fits in your bag or backpack! 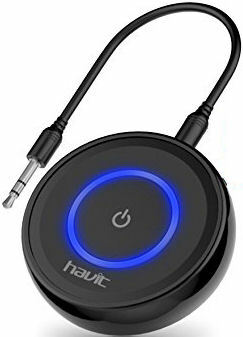 Whether you’re at home, on the road, at school, on a camping trip or backyard BBQ… you’ll always have your tunes! Rich, Loud Sound – This speaker is built for sound! This 6 watt, 2 channel stereo speaker delivers the clarity and volume you need to not just listen to music… but to truly feel it! Long Battery Life and Fast Charging – iFox’s 1500mAh battery allows you to enjoy up to 8 hours of music per charge. And when it’s time to power up, connect the charger, and your speaker will be ready in just 2-3 hours! Your new iFox bluetooth speaker, quality-tested by Mystic Access. A professionally recorded and produced audio tutorial in MP3 format, sent to you on a micro SD card. Learn to use the functions and features of your speaker step by step, from a blindness perspective, and at your own pace. Friendly, detailed instructions recorded by a passionate fellow user! You will be thoroughly oriented to the layout of your speaker and it’s various controls and their functions. This tutorial is over forty-five minutes in duration. Shipping to anywhere in the lower 48 United States is included as part of your purchase price. We do not ship internationally. 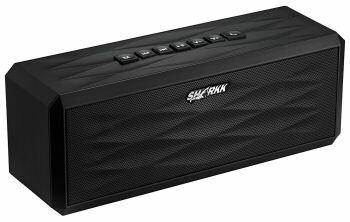 We do offer the tutorial on this speaker as a separate downloadable purchase. 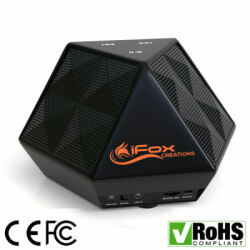 Please click the player below to hear a sample of the iFox Bluetooth speaker.